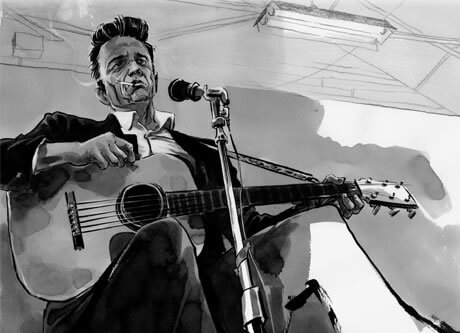 On Sunday 22nd November Reinhard Kleist will be appearing at Comica ‘09, where he will be in conversation with Charles Shaar Murray at the ICA from 7pm, to discuss his critically acclaimed biography of Johnny Cash, I See A Darkness. 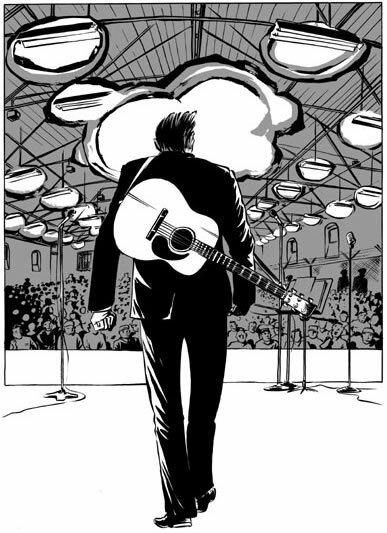 In advance of this special Comica ‘09 event, I took the opportunity to talk with Reinhard and discuss what motivated him to document the life of Johnny Cash in comics. What attracted you to documenting Johnny Cash’s life? Were you already a fan of the music, the lyrics - and of the man himself? I became a fan after I started to do research for the book. Before I thought that he was cool, but a bit old-fashioned. I respected the American recordings (his last albums that he did with Rick Rubin), though. Afterwards, I found out that he is such an amazing storyteller with his music, and that his life is so dramatic and exciting. If you listen closely, you find a lot of his life in all his music and you feel the passion that comes close from his heart. That makes him so unique. 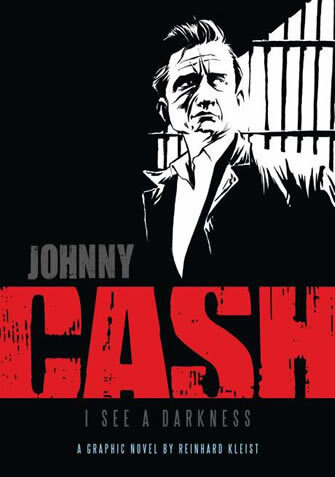 Did Cash appeal to you more as a subject because, unlike the tragic fates of other American music icons like Elvis or Hank Williams, Cash found some sort of redemption at the end of his life? Absolutely. This is a big point of the story. In the end, you see the old guy in his studio and that gives us something like a summary of all he things you read before. Did you choose to play down some of the more controversial aspects of his life, such as his largely abandoning his first wife and family to pursue his music, or his reliance on Benzedrine and Dexedrine pills? No. I think all of this belongs to the facts that make his music so unique. He always put a lot of his life in his music. So everything belongs in here. In his autobiography he was not very kind to himself, too. He is very honest. Something you can also say about his music. What were your research resources? Did you decide not to question Cash’s own mythology about himself? I have a lot of books, especially the one by Franz Dobler The Beast In Me, which is one of the best books about Cash and his music. And Cash’s autobiography. Then I watched a lot of documentary movies. I wanted to know how he moves or how he speaks. One movie is The Man, His World And His Music from the 60s, an amazingly good documentary without any commentary. Just the camera watching him. And I had contact with Richard Weize, the boss of Bear Family Records, the best label for reissues of music from 40s to 60s, especially Cash. Sometimes I came across some things that I had to question, but I decided to put them in the book, like the story where I went into that cave. It seems that it is not really true, but it is a good story and he told it in his autobiography. 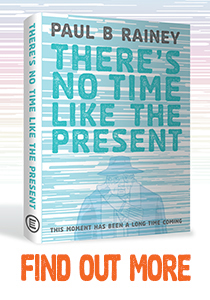 Michel Faber in The Guardian praised your book as “... a work of visual art and, as such, arguably has no obligation to be true or comprehensive or fair or any of the other things that we might demand of a biography.” What’s your response to that? Well, I think my book should have that obligation. Everything I am telling is related to things that I came across in the biographies. But I also had to write dialogue and scenes that I had to make up, but I did that in the style that I thought suits to the characters. So is 100% realism and accuracy less important to you than conveying moods, fantasies and psychological states, something which comics can do so effectively? I think both should be important. I also want to give the reader some facts. But to create an atmosphere for the reader to feel what Cash was going through is very important as well. In the end I wanted to give the reader a feeling of what I had in mind when I listened to his last abums. How can the soundless medium of comics represent music in a convincing way? A comic for me is something between a book and a movie. It can do all the good things in both media. If it is well done, you can even hear the sound of the music. My approach for the Cash book was that I wanted to put his music into the story by telling some of his songs as short stories in the book. 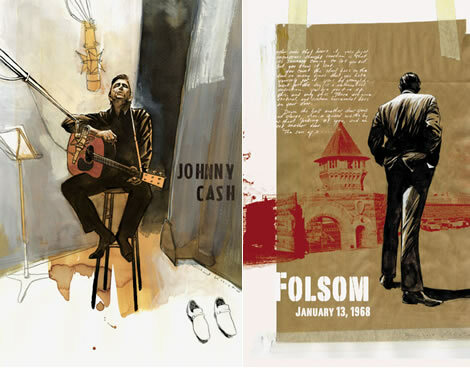 I also drew a large section where I tell the story of the Folsom Prison concert. It was a very adventurous concert, the audience were long-time criminals and the atmosphere was very tense. To tell this in a book can give the reader a feeling for what music can be. What are the disadvantages and advantages of comics when crafting a biography? In a comic you can step back and forth and jump into different realities. Like the songs. There are no disadvantages, a comic can do everything. London’s Gosh! Comics have a special limited edition of 200 copies of I See A Darkness on sale now. 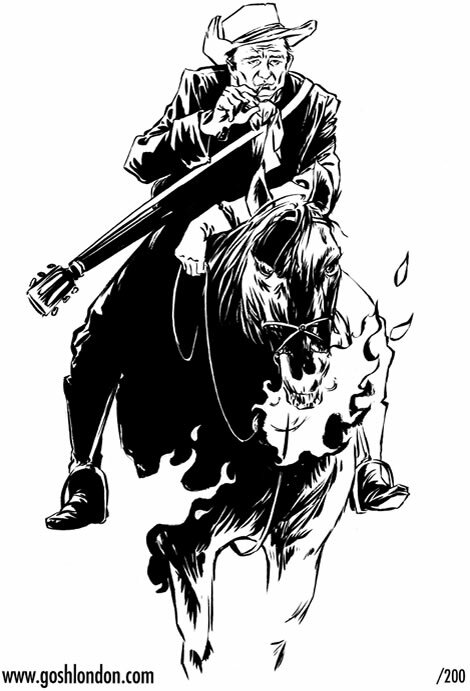 Each copy contains an exclusive bookplate (pictured above) designed by Kleist and is hand signed and numbered by the artist. Hurry while stocks last. If you can’t make the Comica ‘09 event on Sunday 22, you have a chance to meet Reinhard the day before on Saturday 21, when he will be signing at Forbidden Planet on Shaftesbury Ave between 1pm and 2pm and at Mega City Comics in Camden between 3pm and 4pm.